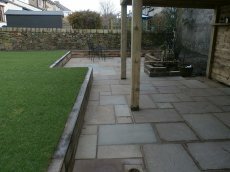 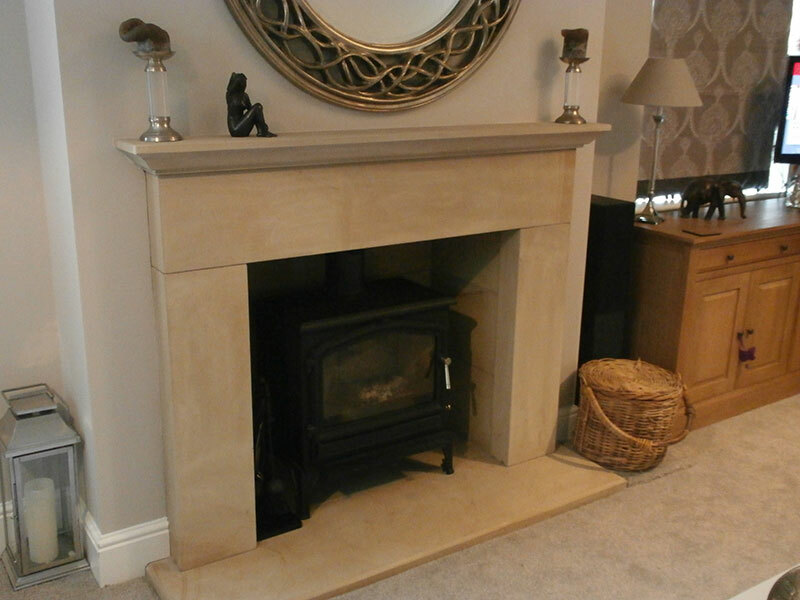 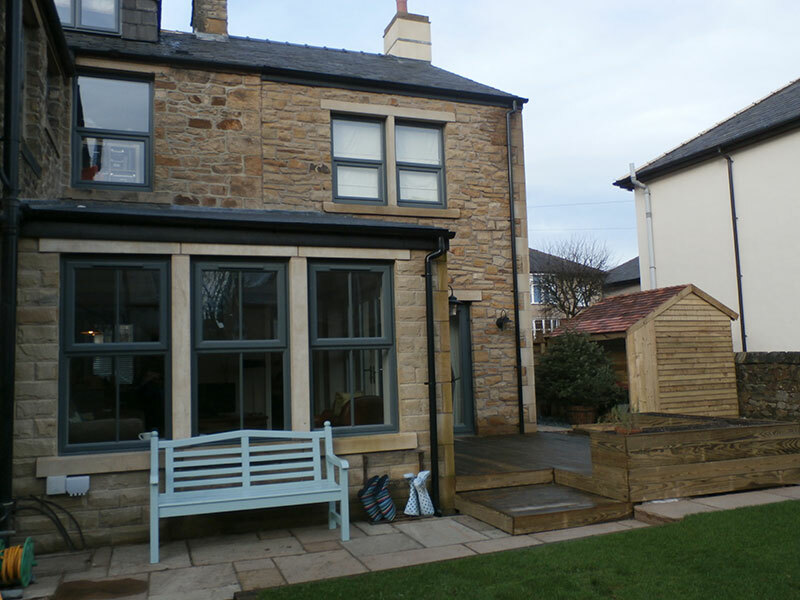 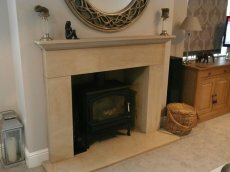 ASL Stone Company is a family run business established in 2011 by husband and wife team, Shaun and Jill Lloyd. 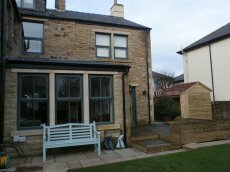 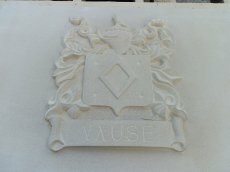 Shaun is a skilled stone mason with over 30 years experience in the stone and construction industry. 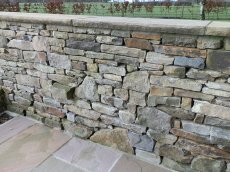 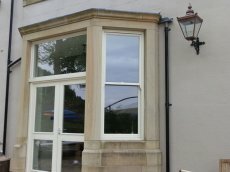 The business is situated in the beautiful Ribble Valley, and is surrounded by local stone quarries from which we source our materials. 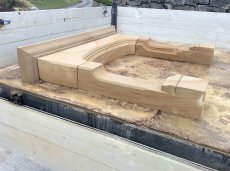 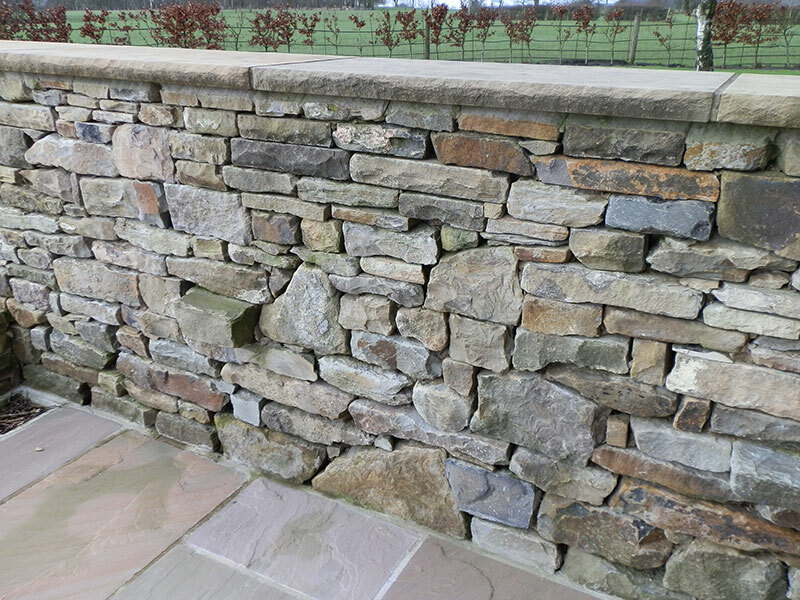 We are able to supply a large variety of stone, from natural sandstone, to limestone and red sandstone, and are able to source stone from across the UK to meet your specific requirements. 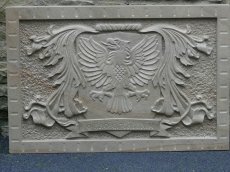 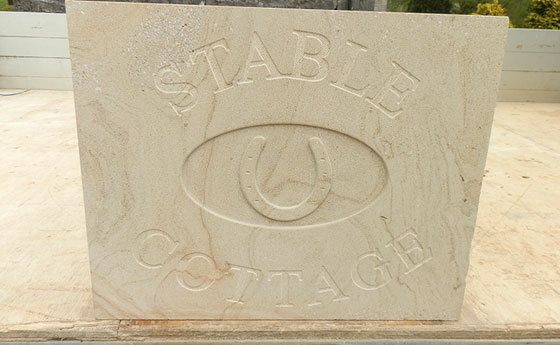 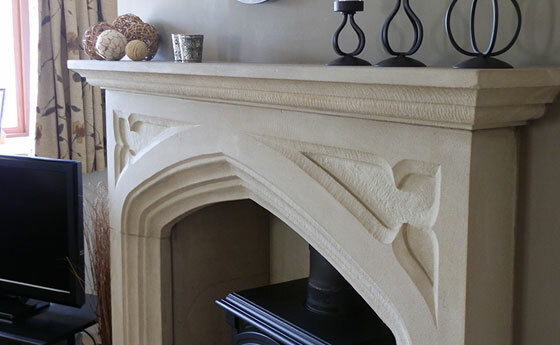 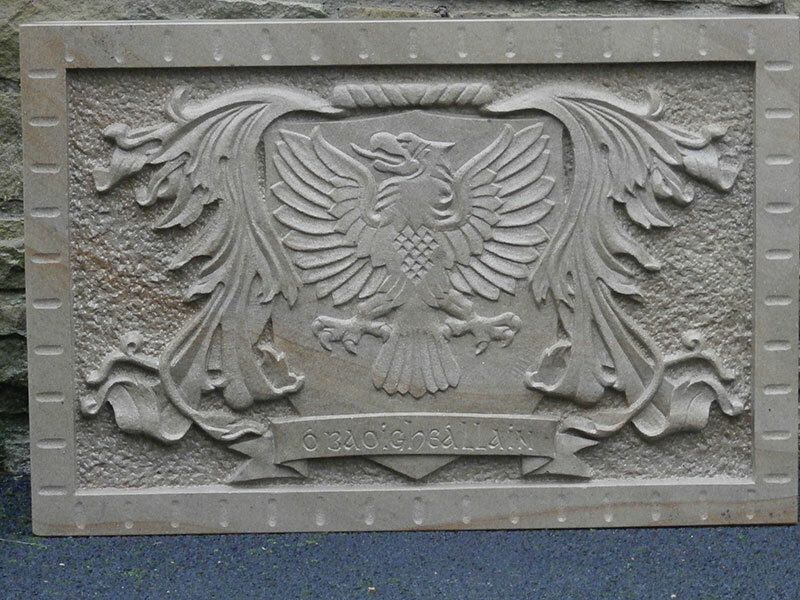 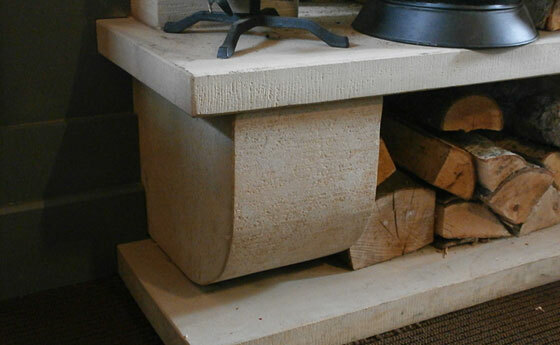 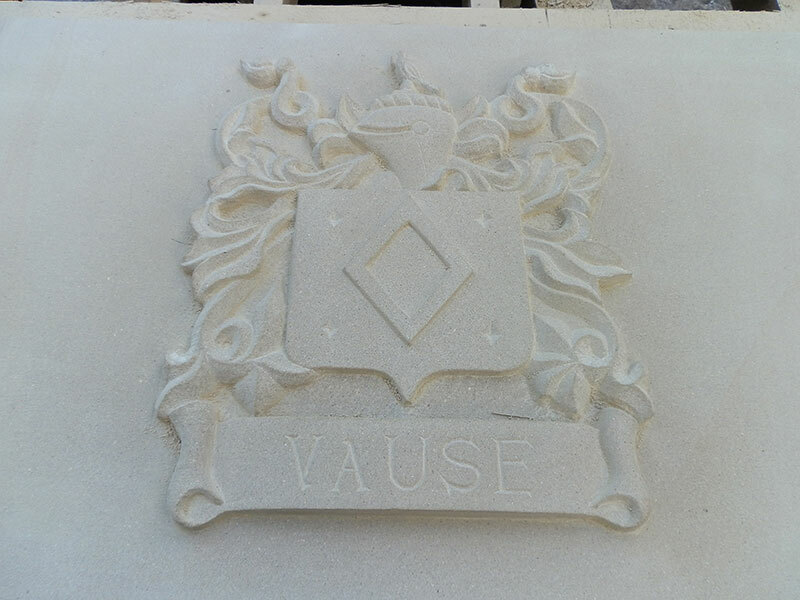 Our services include the supply of handcrafted natural stone fireplaces, paving, building stone, architectural masonry, and we also undertake commisionned work, such as hand carved date stones, signs and lettering. 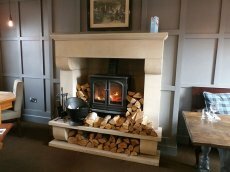 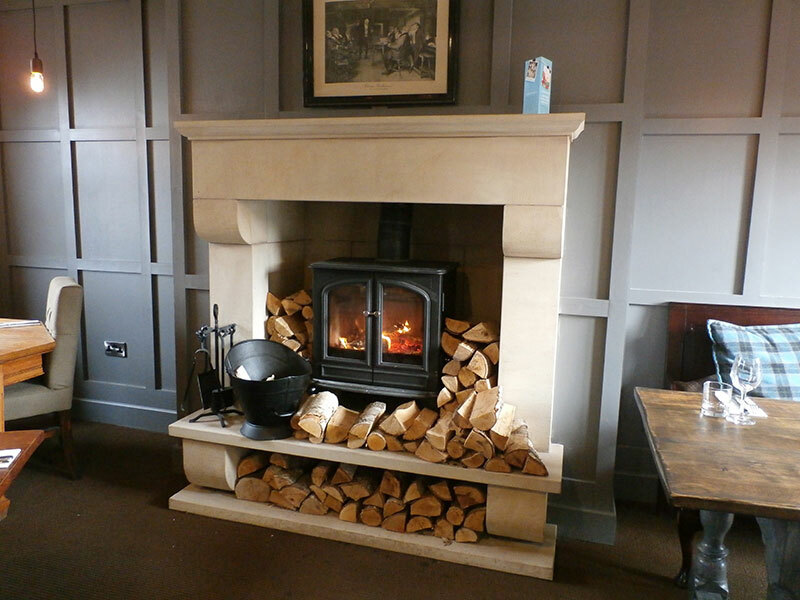 ASL Stone Company are also able to supply multifuel stoves and wood burners, all at very competitive prices, as well as sealants and cleaners for natural stone and porcelain. 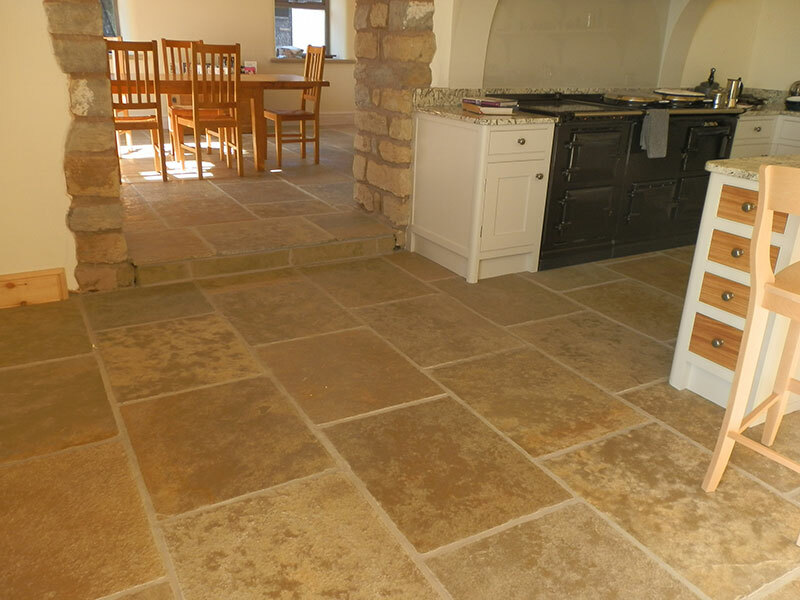 We offer a variety of Lithofin products for the care and protection of natural stone, including Lithofin MN Stain-Stop. 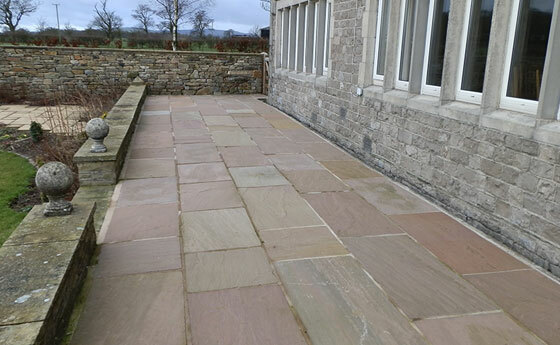 This special impregnator provides outstanding protection for absorbent natural and artificial stone surfaces, setting the standard in protection levels. 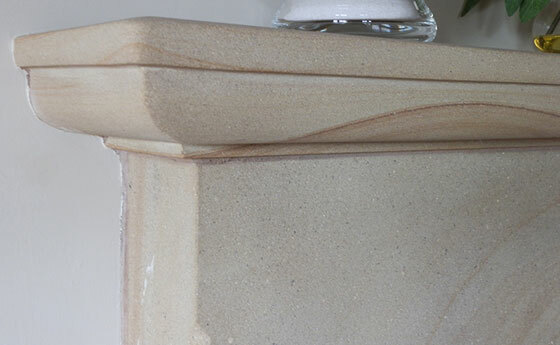 Prevents oil, water and grease penetration and simplifies maintenance. Highly recommended in kitchens and bathrooms, etc., and with a Food & Hygiene Safe Certificate it is ideal for use on work surfaces.